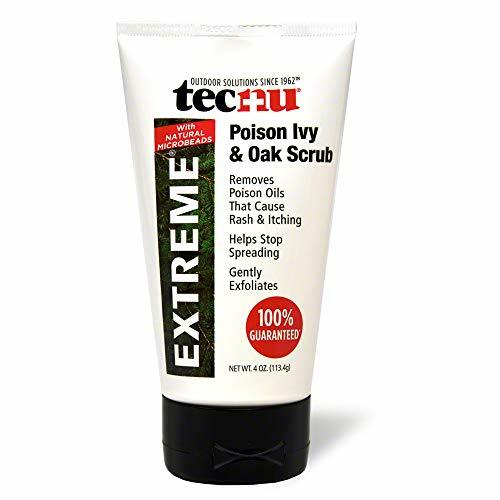 Tecnu Extreme Poison Ivy & Oak Scrub is Tec Labs biggest selling product for poison oak and ivy. It s your all-in-one solution. Tecnu Extreme is most commonly used if the rash has already begun because it removes the poison oak and ivy oil, urushiol, that causes the spreading and itching. If a rash has begun, apply Tecnu Extreme as soon as possible to the entire body for best results. The toxins that cause the rash to spread are invisible to the eye and could still be present on the skin. Removing the toxin (urushiol), which is the source of the spreading rash, helps allow your body s natural healing process to start unimpeded. You can also keep Tecnu Extreme on hand, or in the shower, for use before a rash begins. Tecnu Extreme gets to the root of your problem by removing the toxin (urushiol) that is the source of a poison ivy rash. So, if you think you ve been exposed to the plants, be proactive by applying Tecnu Extreme to exposed skin within 8 hours of exposure, or sooner. Tecnu Extreme is unique in that it contains natural micro-beads to help exfoliate the poison ivy toxin that is bound to the skin. And it s simple to use. Just wet the skin and apply an ample amount of Tecnu Extreme to the affected areas and rub gently for 15 seconds. Then rinse off thoroughly with water. If you are hypersensitive to poison ivy, wash your entire body with Tecnu Extreme. Tecnu Extreme is sometimes incorrectly spelled Technu Extreme. It is also referred to as a poison ivy soap or poison ivy wash. Both are common descriptions this popular product. If a rash has begun, use Tecnu Extreme Poison Ivy & Oak Scrub to remove the toxin. Then apply Calagel Medicated Anti-Itch Gel to help dry oozing and relieve the itching. Calagel also has an antiseptic to kill bacteria and help prevent a secondary infection that can occur when scratching a rash. Tecnu Extreme does not contain plastic microbeads. The exfoliating ingredient in Tecnu Extreme is silicon dioxide (SiO2), also known as silica. It is a natural compound made of two of the earth s most abundant materials: silicon (Si) and oxygen (O2). Silicon dioxide is most often recognized in the form of quartz, and It s found naturally in water, plants, animals, and the earth. Wash with Tecnu to remove poison ivy, oak and sumac oils. Simply apply Tecnu to dry skin, rub vigorously for two minutes, and rinse with cool water or wipe off with a cloth. When used within 8 hours after exposure to poison oak, ivy or sumac, Tecnu can remove urushiol oil before the rash begins. Once a poison plant rash has started, washing with Tecnu helps remove any free oil on the skin; allowing the natural healing process to begin without the possible spreading of poison ivy or oak (re-contamination). Poison ivy and oak oil can also spread from contaminated clothing, shoes, gloves, tools and pets. Since urushiol does not evaporate, it can remain on these items for months or even years at a time. Use Tecnu Original to wash off the oil and avoid a poison ivy or oak rash from secondary contact. Also removes skunk odor, sap and pitch from skin, grease, grime and cable gel. Tecnu can be applied directly to clothing or gear and then washed in a normal manner. Please do a small patch test on clothing before using on entire article. Not only relieves the symptoms of your poison ivy or oak rash, but also helps prevent scars from poison ivy and oak rash! 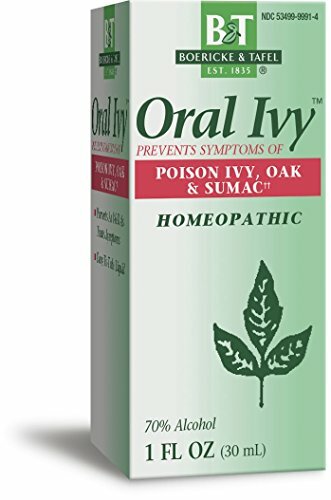 Our homeopathic remedy for poison ivy and oak rash is unique because it not only helps relieve itching, but also promotes healing of your damaged skin. No need to touch your painful rash. 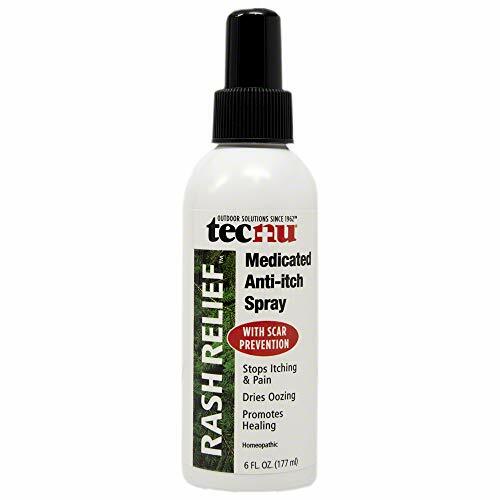 Just spray on Tecnu Rash Relief Spray for cooling relief from the painful itching of poison ivy, oak and sumac rash. 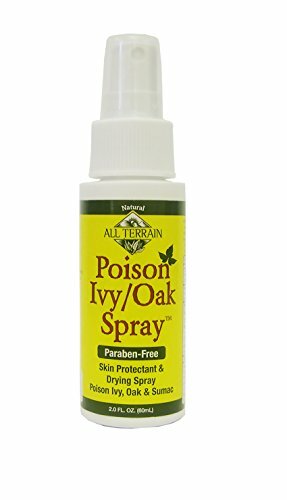 The spray will also help dry the oozing commonly caused by poison ivy rash and promotes healing to help prevent scars from poison ivy (and, oak) rash. Keep a bottle on hand because Tecnu Rash Relief is not only for poison ivy. It also works to relieve prickly heat rash, hives, insect bites and minor cuts, scrapes and burns. For best results cleanse the area first with Tecnu Extreme Poison Ivy Scrub or Tecnu Original Outdoor Skin Cleanser to remove the rash-causing oil and help stop it from spreading. Domeboro is an advanced version of Burow s Solution, which was created to relieve the itching and inflammation of minor skin irritations by surgeon and anatomist Karl August Burow. Dr. Burow was also the inventor of plastic surgery and wound healing techniques which are still in wide use today. Dome Laboratories, modified Burow s Solution for the modern marketplace. Dome Laboratories specialized in creating and refining treatments for allergies and skin conditions. So if you ve been wondering about our name: it s a blend of Dome (Laboratories) and Boro (for Burow s solution). It may sound a little funny, but is intended to honor Domeboro creators and a long history of caring for and calming skin irritations and rash treatment. Use Domeboro on skin irritation caused by: Plant Rashes (a red streaky rash with blisters that typically follows an encounter with poison Ivy, oak, or sumac), Jewelry (contact dermatitis from jewelry, usually jewelry that contains nickel), Soaps & Detergents (contact dermatitis and allergic reactions caused by detergents, soaps, and fragrances in cleaning products), Domeboro is also great for soothing the itch and burn of athlete s foot. DOMEBORO SOOTHING SOAK RASH RELIEF: Use Domeboro astringent powder as a soak, compress, or wet dressing. Soak the itching or area of skin that has a rash, or wrap in a cloth soaked in Domeboro, for 15-30 minuets. Please read full instructions on the box. ASTRINGENT SOLUTION FOR SENSATIVE SKIN: If your skin is sensitive to certain soaps, jewelry, or fragrances, of you've gotten poison ivy or bug bites, then Domeboro astringent solution powder packets can help offer your sensitive, itching skin relief. DRIES RASHES, STOPS ITCHING: If you've enjoyed epsom salt soaks or oatmeal baths, then you'll love the relief that Domeboro Soothing Soak bath packets offer for rashes. This astringent powder helps to dry out rashes, stop itching, and calm irritated skin. 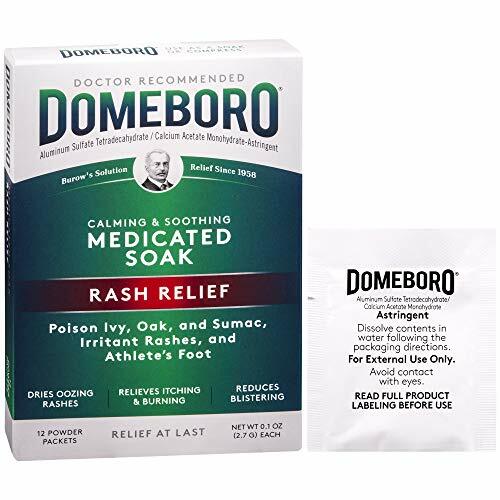 RELIED ON FOR RELIEF FOR OVER 50 YEARS: Domeboro Soothing Soak was created to help relieve the itching and inflammation from minor skin irritations like poison ivy, poison oak or poison sumac, contact dermatitis and skin allergies, and athlete's foot. CALM AND COMFORT SKIN WITH DOMEBORO: From bug bites to rashes, from chicken pox to poison ivy, a Domeboro soak helps sooth your skin. Fast-acting Sarna Original lotion contains menthol (0.5%) and camphor (0.5%) to cool and soothe itch while moisturizing the skin. It is designed to relieve the itch associated with general itch, dry skin, insect bites, sunburn and poison ivy/oak/sumac. And because it s steroid free, it s safe to use daily. Wash with Tecnu Original to remove poison ivy, oak and sumac oils that cause the rash and spreading. Simply apply Tecnu to dry skin, rub vigorously for two minutes, and rinse with water or wipe off with a cloth. Rinsing with water is best. When used within 8 hours after exposure to poison oak, ivy or sumac, Tecnu can remove urushiol oil before the rash begins. 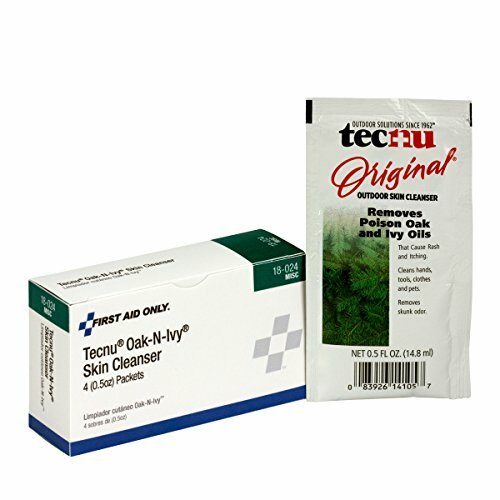 Once the rash has started, washing with Tecnu helps remove any toxic oil on the skin; allowing the natural healing process to begin without the possible spreading of poison ivy or oak (re-contamination). 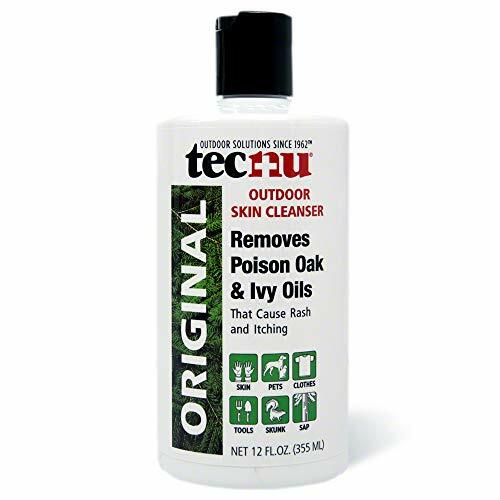 If hypersensitive to poison ivy or oak it is best to apply Tecnu all over the body to remove the rash-causing oil (urushiol) that causes spreading. Poison ivy and oak oil can also spread from contaminated clothing, shoes, gloves, tools and pets. Urushiol does not evaporate and can remain on items for years at a time. 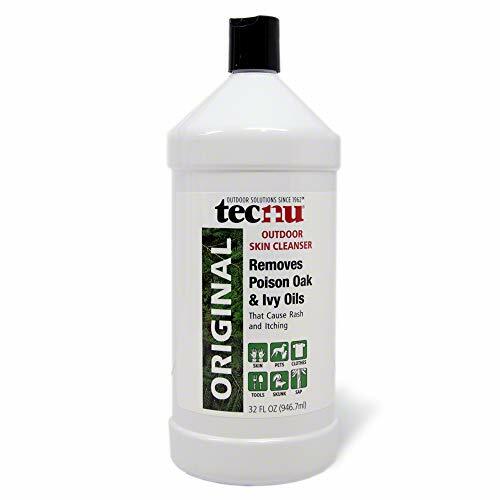 Use Tecnu Original to wash off the oil and avoid a poison ivy or oak rash from secondary contact. Tecnu is sometimes misspelled as Technu. Temporarily relieves itching, red or burning skin rashes, blisters with oozing or crusting, and skin irritation or swelling. Prevents as well as treats symptoms of poison ivy, oak & sumac. Be gone Poison Ivy, 300 Pills. 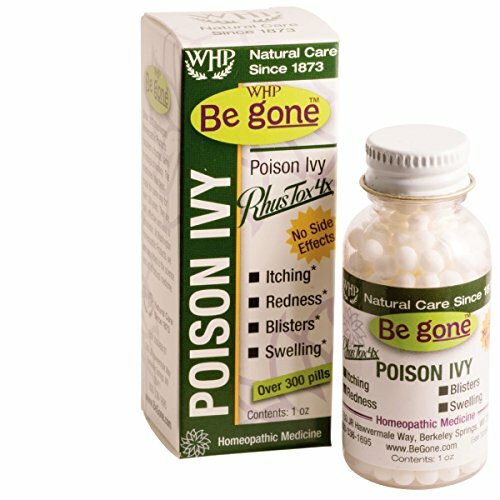 An Effective, All-Natural Solution for the Itching, Blistering Rash of Poison Ivy. Few things are as maddening as the itching blisters caused by Poison Ivy! Be goneTM Poison Ivy is an effective, all-natural solution. In fact, Dr. Edward Shalts, physician, homeopath, and author of the popular book The American Institute of Homeopathy Handbook for Parents recommends Be goneTM Poison Ivy (originally called "Poison Ivy Pills") for his poison ivy cases-writing that his patients use it "with great success." Be goneTM Poison Ivy is indicated wherever little vesicles appear on the skin characterized by itching and sometimes swelling. It's really ideal for symptoms that exposure to Poison Ivy will produce. This remedy is safe for all ages and does not interact with any other medications or cause side effects of any kind. Pill count per container: 300. *Claims based on traditional homeopathic practice, not accepted medical evidence. Not FDA evaluated. Our Jewelweed Salve is a summer must have. 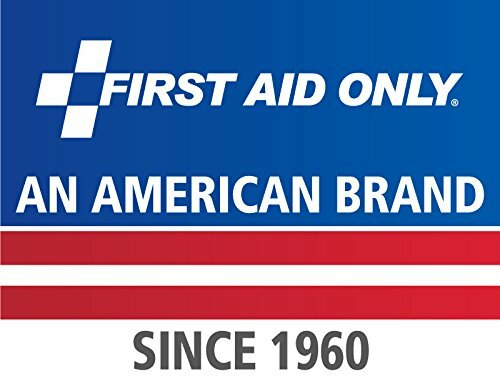 Most of our customers report relief of the Itch of Poison Ivy Oak or Sumac within minutes of putting it on and the rash clears up fast! we carry a 100 % money back guarantee! Once you use Jewelweed you will Never use anything else! 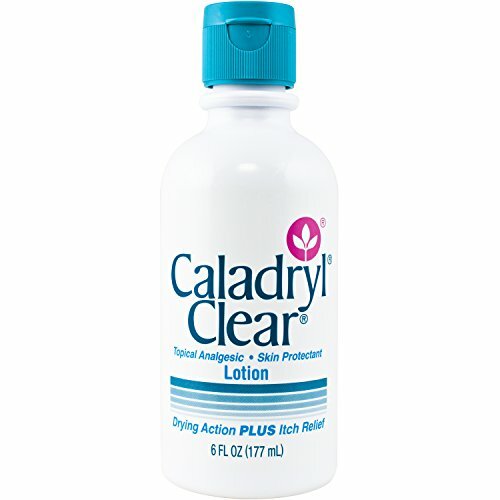 Caladryl Clear is a topical analgesic and skin protectant lotion that provides drying action and itch relief. Dries the oozing and weeping of poison ivy, poison oak and poison sumac. 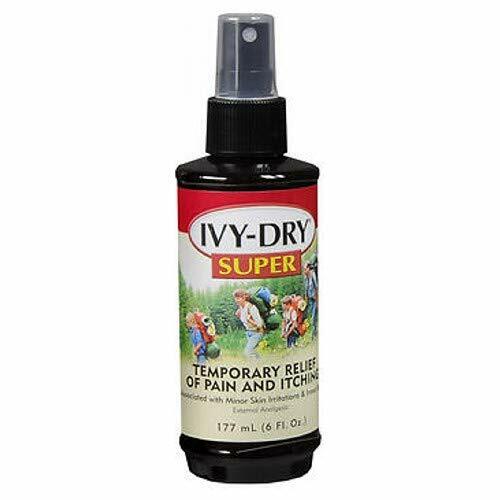 Temporarily relieves pain and itching associated with rashes due to poison ivy, poison oak, or poison sumac; insect bites; minor skin irritation; minor cuts. 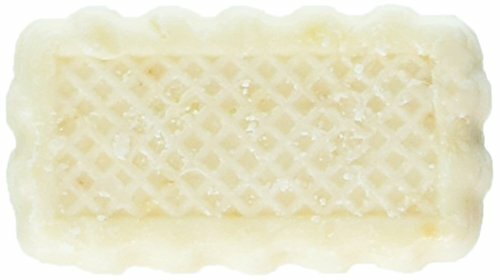 First Aid Only IvyX Pre-Contact Skin Barrier in a 4oz. bottle. The pre-contact skin solution helps to provide a barrier against enviormental allergens, specifically poisonous plant oil. There is no wait time, simply apply Ivy X Pre-Contact to exposed skin and immediately start your outdoor task. Ivy X Pre-Contact is almost unnoticeable on the skin, drying quickly without a greasy or sticky residue and washes off easily with soap and water. The Ivy-X Pre-Contact bottle is ideal for a first aid kit or as a stand alone supply. All Terrain's Poison Ivy/Oak Bar contains natural oils such as neem oil, sunflower seed oil, soybean oil and Rainforest Alliance Certified palm oil to help sooth, dry & relieve itching & oozing from rashes & reactions to poison ivy, sumac, oak, & insects. Outdoor adventures bring mosquito & bug bites, rashes, & reactions to poison ivy, poison oak, poison sumac & contact with other plants that may cause irritation, itching, & rashes. Our Poison Ivy Bar can help soothe, dry, & relieve itching & irritation. All Terrain is committed to providing safe, effective, environmentally friendly skin care protection products to help you live an active, healthy life. All Terrain products prove that natural-based ingredients can work as well as chemical-based ones do. Natural soothing pump spray that temporarily protects and helps to relieve minor skin irritations and itching due to poison ivy, oak and sumac. 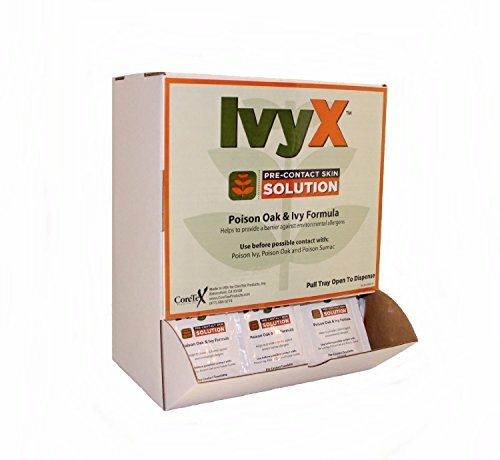 All Terrain Poison Ivy/Oak Spray is specially formulated with colloidal oatmeal to help provide soothing pain relief for itchy skin from reactions to contact with poison ivy, oak, & sumac, bug bites like mosquito bites & other minor skin irritations. Scratching at bug bites, rashes, poison ivy, sumac or oak can lead to infection, scars or pain. Our Poison Ivy/Oak Spray contains shea butter, neem oil & eucalyptus oil to help soothe, moisturize & nourish skin & help reduce pain, inflammation & redness. 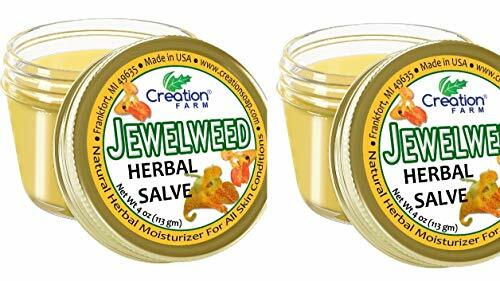 Jewelweed Balm made from Freshly Harvested Jewelweed and other herbs with anti-histamine and anti-fungal actions Enhanced with 100% Pure Australian Tea Tree Oil to maximize the anti-itching and anti fungal effects of this extremely soothing ointment. This Green plant-based remedy also stops the itch and sting of Bees, Bumblebees, Yellow Jackets, wasps, Hornets, Mosquitos, Jellyfish and Spiders. Whether it's the backcountry, backwoods, or backyard, nature is there with all its glory. For those unexpected plant encounters that cause irritation, you can now find relief with this Poison Ivy Soap! Made from saponified animal oils, Jewelweed, and spring water, this soap is ready to STOP THE ITCH. Animal oil will not spread the invisible Urushiol, or sap of the poison ivy and oak plants. Jewelweed is a natural antidote that washes away the Urushiol completely and dries up any existing rash or blisters. Anyone can use the soap, including children, expectant mothers, diabetics, HIV patients, and even the elderly. 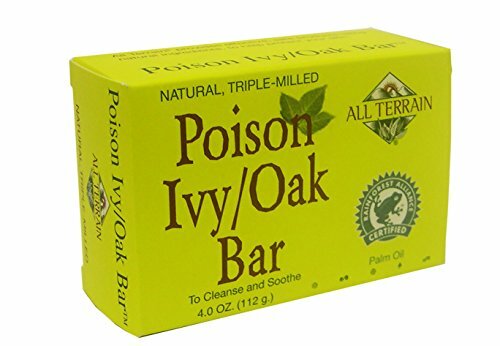 Instructions for Use: Wash your entire body with Poison Ivy Soap; do not use any other soap or body wash at this time as the ingredients may spread the urushiol or irritate any rash. Rinse well. Poison Ivy Soap is not a prewash. NATURAL RELIEF - Made with all-natural ingredients to offer relief from the irritation, rash, and itching. The soap contains saponified animal oils, Jewelweed, and Spring Water. Keep away from eyes, not for internal use. Made in the USA. HEALING PROPERTIES - Jewelweed is an herb best known for its skin healing properties. The leaves and the juice from the stem of Jewelweed are used as a treatment for poison ivy, oak and other plant induced rashes. It works by counter-reacting with the chemicals in other plants that cause the rash. SAFE FOR THE ENTIRE FAMILY - Outdoor adventures can increase the exposure to poison ivy, poison oak, sumac, and other types of plant-induced rashes. Be prepared to help alleviate inflamed and irritated skin for the whole family including children, expectant mothers, diabetics, HIV patients, and even the elderly. REMOVES THE URUSHIOL - Urushiol is an oil that seeps through the plant's stems or leaves and can stick to almost any surface it touches to cause an allergic reaction. Prevent recontamination by removing the toxin from the dermal layer by using Poison Ivy Soap. STOP THE ITCH - Whether it's the backcountry, backwoods, or backyard, nature is there with all its glory. For those unexpected plant encounters that cause irritation, you can now find relief with Poison Ivy Soap. After exposure, wash your entire body with Poison Ivy Soap. Do not use any other soap or body wash. Rinse well with water. Do not prewash. Homeopathic. 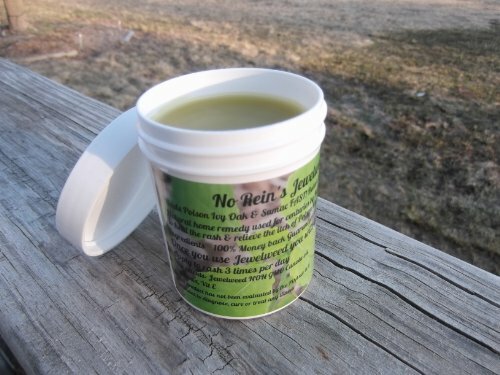 Natural relief for itching, burning and crusting skin due to exposure to poison ivy or oak. Hyland's Poison Ivy/Oak Tablets are a traditional homeopathic formula for the relief of symptoms after contact with poison ivy or oak. Skin breads out with red, swollen, intensely itching, burning, watery blisters sometimes followed by oozing or crusting. 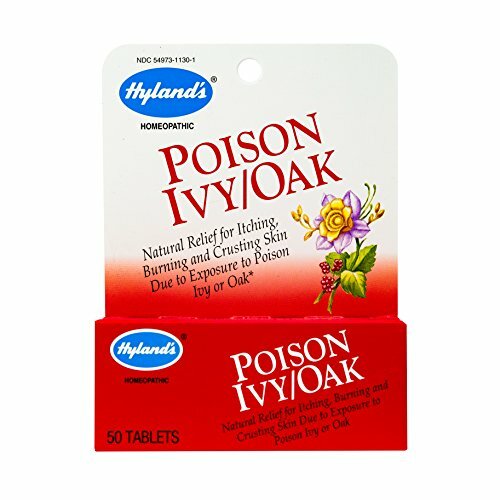 Hyland's Poison Ivy/Oak is safe for adults and children and can be used in conjunction with other medications. Coretex Ivy X Pre-Contact Barrier Dispenser Box are single use wipes which create an invisible barrier to help protect against outdoor irritants. Ivy X Pre-Contact Skin Solution dries quickly and is non-greasy, sticky or clay-like. No wait time, simply apply Ivy X Pre-Contact to exposed skin and immediately start your outdoor task. Ivy X Pre-Contact is almost unnoticeable on the skin and washes off easily with soap and water. Coretex Ivy X Pre Contact Poison Box contains 50 towelettes. WARNING: This product can expose you to chemicals which is [are] known to the State of California to cause cancer and birth defects or other reproductive harm. For more information go to www.P65Warnings.ca.gov. Creates an invisible barrier to help protect against outdoor irritants. Dries quickly and is non-greasy, sticky or clay-like. No wait time, simply apply Ivy X Pre-Contact to exposed skin and immediately start your outdoor task. Nearly unnoticeable on the skin and washes off easily with soap and water. Dries quickly and is non-greasy, sticky or clay-like. No wait time, simply apply Ivy X Pre-Contact to exposed skin and immediately start your outdoor task. Nearly unnoticeable on the skin and washes off easily with soap and water. Coretex Ivy X Pre Contact Box contains 50 towelettes.